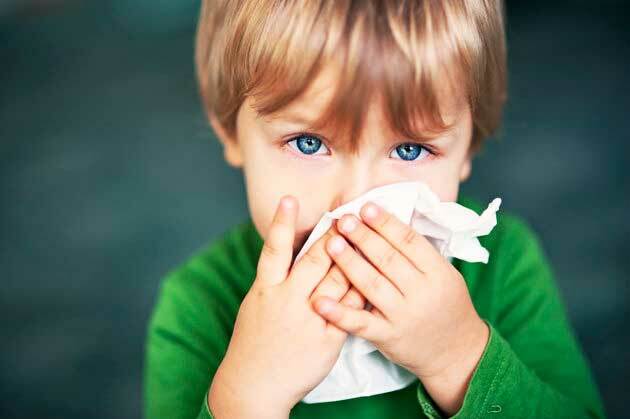 The nose drips, the throat scratching and the head blaring: who has a nasty cold, he wants to get rid of them quickly. 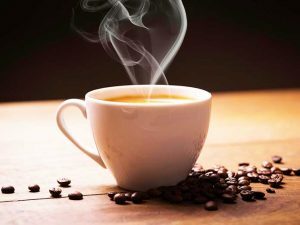 This turbo-remedies help against it. Sometimes you may experience cold, cough and sore throat when you least expect it. For example, if the next morning you have an important meeting that you absolutely must attend. But help is coming – in the form of simple Sos tricks that will get you back on your feet quickly. Often you only have a kind of approach, which lays down again after a few days. Mainly if it is not caused by the influenza virus flu. Then you have the opportunity to help the healing and to relieve the symptoms at an early stage. Start the day with a hot shower. Although cold water brings tired bones back to life, a cold can be counterproductive. The hot steam dissolves any mucus from the nose and calms irritated and inflamed respiratory tract. A healthy breakfast with lots of fruit. Who chooses oatmeal, does his body a lot of good. That’s what studies have shown. They are rich in trace elements – and certain ingredients even have an antibacterial and anti-inflammatory effect. And if you combine them with natural yogurt, nuts and berries or apples, you’ll get a kick-start in your daily routine. During the lunch break, you should go to the fresh air for a short while and refuel with oxygen. Also, a quick walk gets the circulation going again. 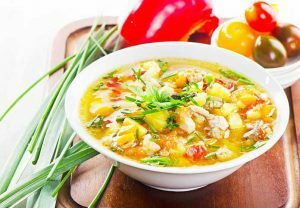 Then there is only a hearty chicken soup – which provides a proper protein kick to strengthen the body against viruses & co. Also, it has anti-inflammatory and expectorant. 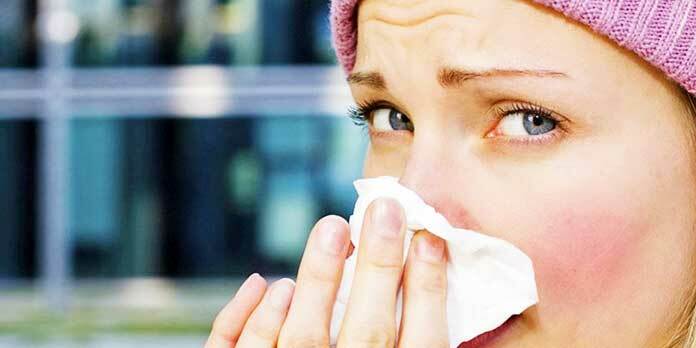 The reason: the soup reduces the activity of the white blood cells, which are responsible for the common cold. For many, the time has now come again for a small snack or a coffee break. For you, there is still a thyme tea with honey and a glass of freshly squeezed orange juice. However, anyone who is on the move can also turn to Icelandic moss. As soon as you are at home, you should look after yourself and relax. 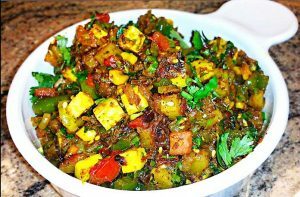 In the evening you should eat a lot of vegetables with ginger, chili, garlic, and curry. These spices have long been valued in naturopathy for their antibacterial effect. After a healthy dinner and more tea, you should end the evening in peace and go to bed early. 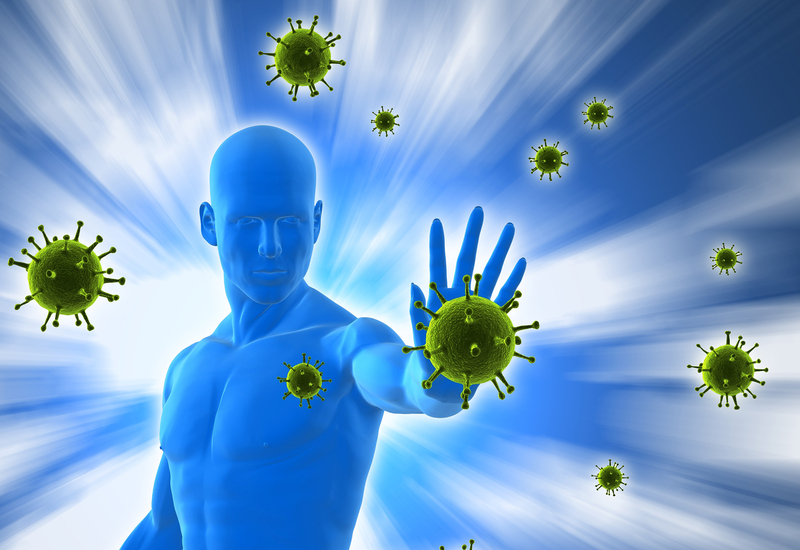 If you also take a hot foot or steam bath, they will give viruses the rest. 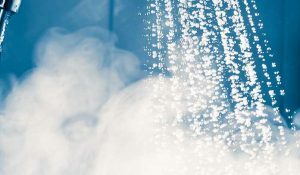 Finally, the wet steam dissolves possible mucus from the nose and bronchi, and you can breathe again. If you also add essential oils to the water, it also relaxes your senses and prepares your body for a restful night. Also, early bedtime also entails that you sleep a lot and long. As a result, the body can regenerate again and form enough defense cells. 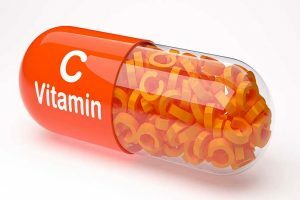 You should abstain from high-dose vitamin c or zinc supplements. 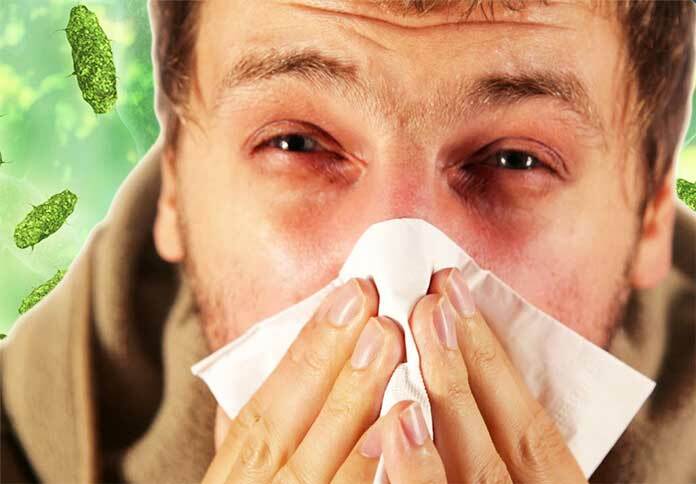 Whether you can fight cold or flu effectively is not yet clear or even scientifically proven. 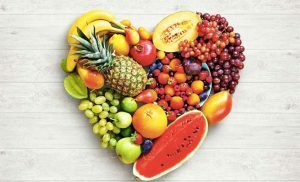 “Pay close consideration to what you eat every day,” said Joan Salge Blake, professor of nutritional science at Boston University. 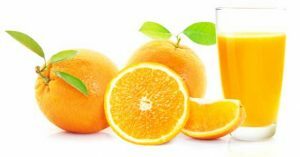 “The only real prevention for colds is a good, balanced diet,” he advises. “Only with a massive undersupply, such as with years of malnutrition, the immune system of the body is weakened from the outset and thus more vulnerable to a cold,” said Blake. However, there is still the question of whether you can catch a cold by kissing? You can find out if that works here.